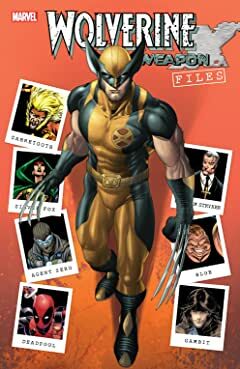 An all-inclusive handbook for Hollywood's favorite mutant, spotlighting a complete biography of Wolverine! He may be in an acre of comics each month, but this is the only place to get the real score! Also featuring some of the Canucklehead's best allies -- including Gambit, Maverick, Tyger Tiger and X-Force! 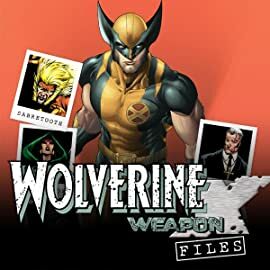 And along for the ride are villains -- the likes of Blob, Daken, Deadpool, Mastermind, Orphan Maker, Donald Pierce, the Purifiers, Sabretooth and S'ym! And more than four dozen other stars linked to our man Logan from Amiko to Silver Fox!